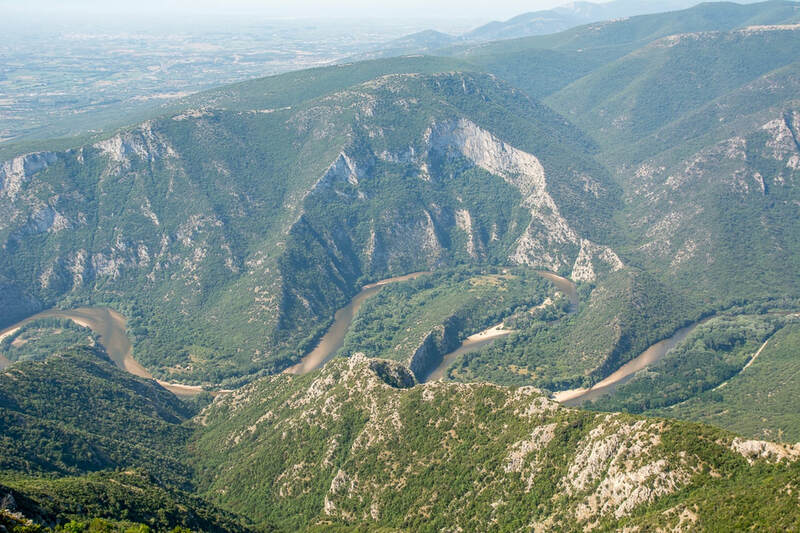 The Nestos Delta occupies a large area in the southern part of the prefectures of Kavala and Xanthi. The debris that Nestos deposits on estuary and ocean currents prevailing in the region, formed small lagoons of Bassora, Eratino, Agiasma, Kokala, Keramotis and Monastiraki- all in the western part of the delta, total area of 16,000 acres (S. Kavala) . In the eastern part of the delta (Xanthi) dominate the extensive areas of the dunes and periodic wetlands. Nestos 4x4. The wealth ofwildlife is great- although in 1953 the unique in Europe riparian forest, the famous Great Forest (Koca Orman) was put in Delta of Nestos. Mammals such as wild pigs, wolves, jackals, otters, badgers, foxes, weasels and ferrets. Particularly rich is the area for the winged world: In the Nestos Delta 254 species of birds have been recorded . Among these there are rare and endangered species worldwide such as Dalmatian Pelican (Pelecanus crispus), the Ferruginous Duck (Aythya nyroga), the Red-(Branta ruficollis), the Spotted Eagle (Aguila clara), the Imperial Eagle (Aguila heliaga), and the kestrel (Falco naumanni). The region is a unique area of research, observation, and information on the operation of natural aquatic ecosystems, structures and principles governing its operation. Projects such as the creation and operation of information centers for the Riparian Forest of the river, creat pathways guiding the restoration of native vegetation, reflood certain parts except the riverbed, and the constant protection of the ecosystem, are just the beginning to a study effort, conservation and recovery of outstanding natural aquatic ecosystem. The European path passes through an area of incomparable natural beauty, the Trikorfo. The road reaches the bridge of Kompsatos River in Trikorfo. The European path passes through the bridge of Trikorfo. 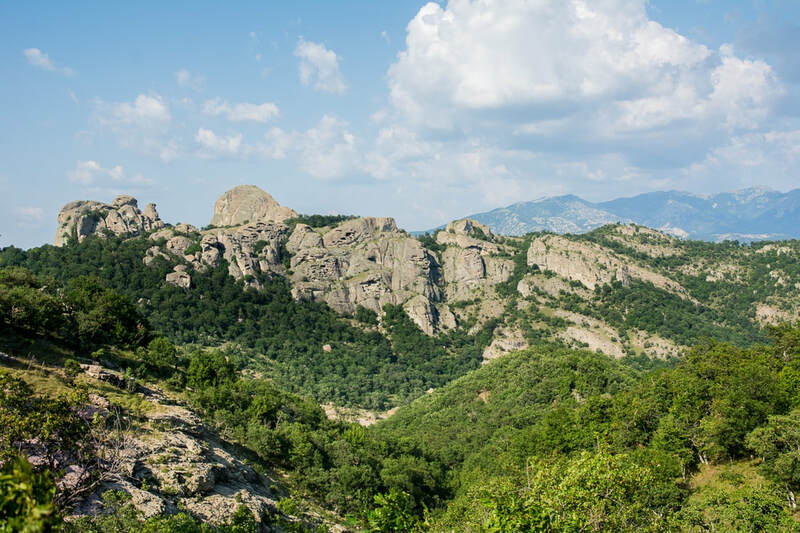 The initial part of the trail has a little slope and crosses the tranquil setting of a small plateau on the west bank of the Kompsatos River, which is known from the ancient times and is even mentioned by Herodotus. Then the path stretches up to the hill and ends at the uninhabitedAstraea village. The houses are stone built Astraea with traditional architecture style and slate roofs. The village lies at the foot of rocky ridges, like Meteora, the tops of which are nesting rare birds of prey. After the village, the trail enters a virgin beech forest with natural water sources, where lives a wild herd of horses. The access to the Thracian Meteora can be madevia the provincial road of Iasmos – Polyarnos - Euthumo. After Polyarno there are two paths with adequate signage leading to the Thracian Meteora. After Iasmos it is advisable to use only 4X4 vehicles. It is located at the borders of Kavala and Xanthi prefectures, south of the town of Stavroupoli, with area of 2,380 hectares. It is one of the most beautiful landscapes of Greece with great ecological interest. The visitors can see the plurality of rare plants such as the agriopaschalia, champerlea, red peony and ramnis of Rhodope. 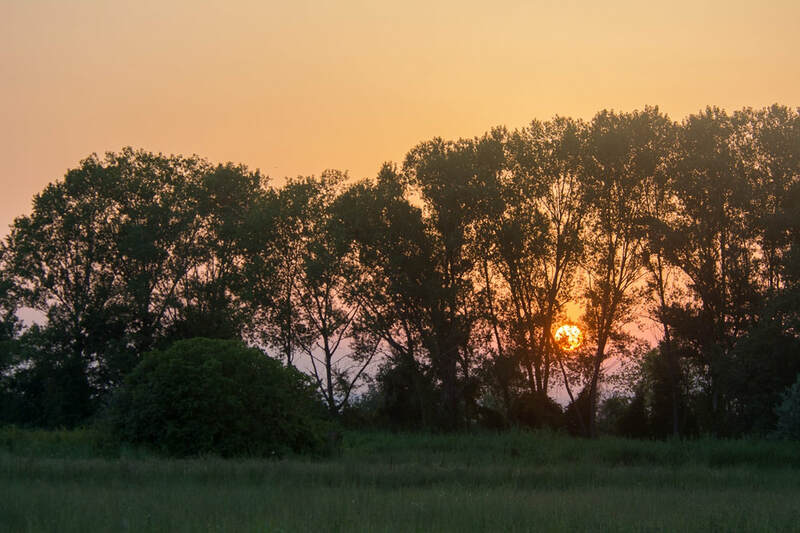 At the same time, the region is rich in fauna, with nesting wolves, wild cats - which are an endangered species - otters, ferrets, and rare birds such asthe black stork, the vulture, the Alkyon, the brown goose and the pygmy cormorant. Through the Straits of the river passes the railway line that connects Thessaloniki with the cities of Thrace, following an enchanting landscape. But apart from the train there is an etched path, which starts from the village of Galanis and reaches the Stavroupoli and Livaditi. 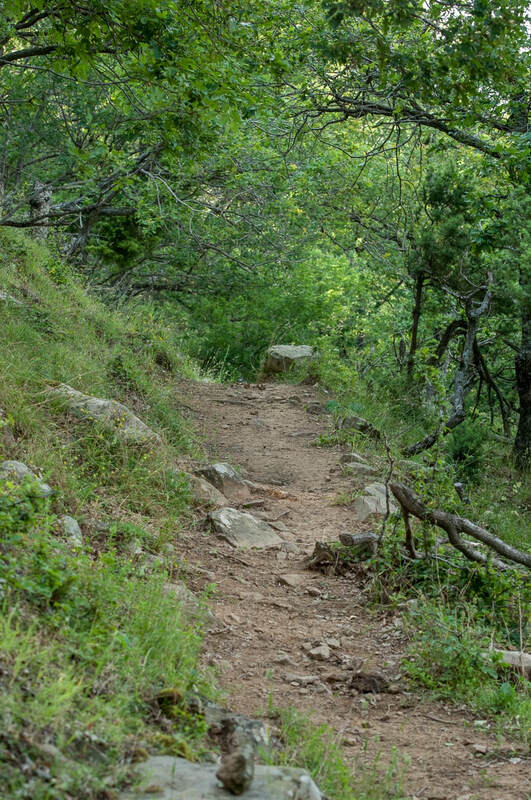 In Xanthi there are the following Natura regions: Mount Chaidou - Koula and the surrounding peaks, with an area of 3,488 hectares, the straits of Nestos river with an area of 8.752 hectares and the aesthetic forest of the river (Nestos) with an area of 2,335 hectares. 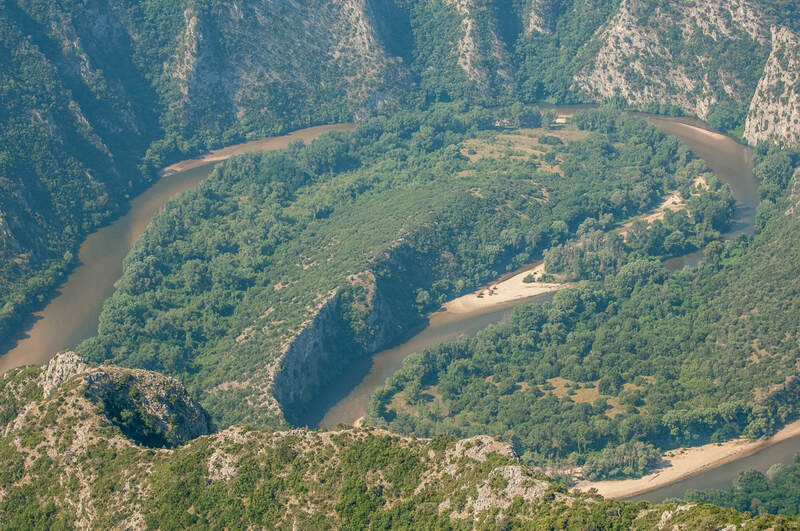 Nestos is still the “pride” of the northeastern Greece because of the ecological value and the rareness and beauty of it’s natural environment. The forest - aquatic ecosystem of the river is of internationalimportance, a national park, that is protected by the international Ramsar Convention and is part of the network Natura 2000. “The Straits of Nestos”, meaning the 17km that the river travels from Stavroypoli to Toxotes, have been characterized through a presidential decree in 1977, as an Aesthetic Forest covered by specific requirements for protection.